WPC Group Recruitment Consultant Maddison Irwin, 23, says she was encouraged by the support WPC Group offered her since starting her career. Maddison’s indigenous heritage stems from her father’s line. Her tribe, ‘the Budjari Tribe’, is from Cunamulla which is nine hours west of Gold Coast. Her line originates from the small town just outside of Cunamulla, named Eulo. According to Norman Tindale, the Badjiri lands spanned some 4,100 square miles (11,000 km2), reaching from around Hungerford to Eulo on the Paroo River. Their eastern limits were around Barringun, Tinnenburra, Tuen, and Cunnamulla. They were also present at Caiwarro the eastern side of Currawinya. Maddison speaks the Pitjantjatjara, as well as the Yankunytjatjara dialect. Pitjantjatjara is a dialect of the Western Desert language traditionally spoken by the Pitjantjatjara people of Central Australia. It is mutually intelligible with other varieties of the Western Desert language and is particularly closely related to the Yankunytjatjara dialect. The names for the two groups are based on their respective words for ‘come/go.’ It is one of the most used dialects of the Aboriginal language. Leanne Motta-Marques (Victorian Recruitment Team Leader) left, Maddison Irwin (Recruitment Consultant) right. 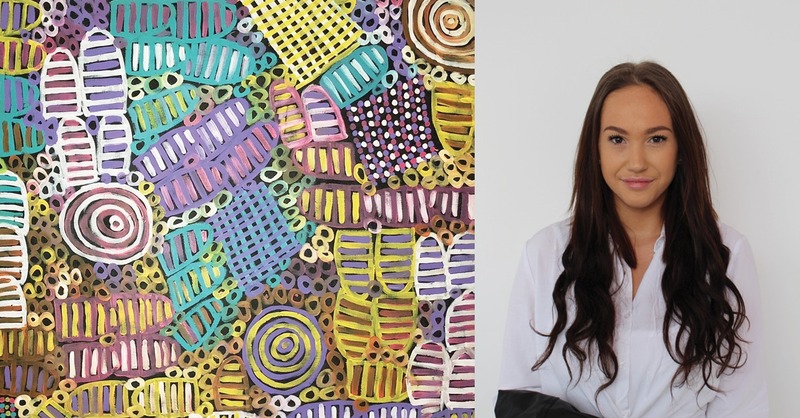 Maddison has completed a school-based traineeship in children’s services and a traineeship in aged care which was accomplished in the indigenous community of Uluru. Initially, she applied for a position as an apprentice with WPC Group after finding out all the information she needed on the Shakealeg website. She met with one of our mentors, Tim Owens, who suggested that she may be more suited to a business traineeship within government after looking through her resume. 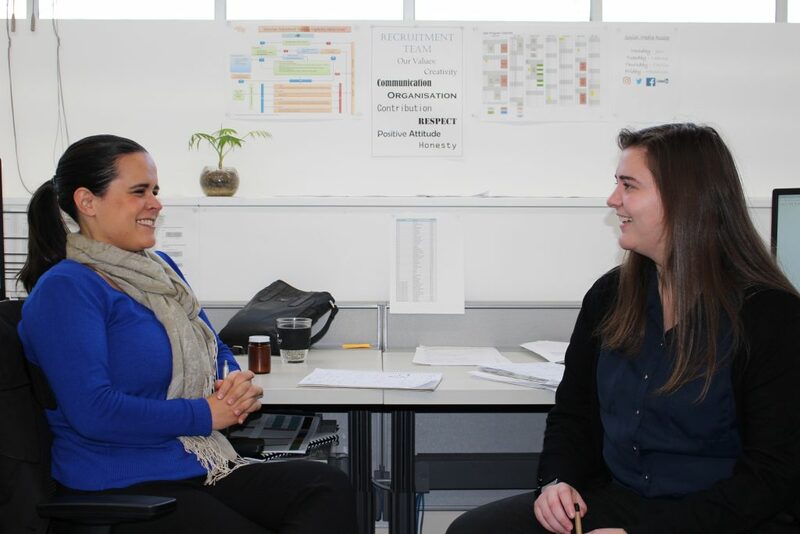 Maddison was then offered a position as a Recruitment Consultant after her interview with Victorian Recruitment Team Leader, Leanne Motta-Marques. Maddison worked in aged care and disability care for six years which didn’t really expose her to much of an office environment. However, she is really happy with the amount of support she is receiving from WPC Group by Tim, Leanne, and Victorian State Manager, Evan Henry. Maddison remarked on the fact that WPC Group tries to offer her as many opportunities as possible to network with the indigenous community. A recent example is having her go to a NAIDOC week meeting where she could liaise with connections in the indigenous community.